On-Demand – Pre-recorded videos with content ready to go. These courses are always open for enrollment. 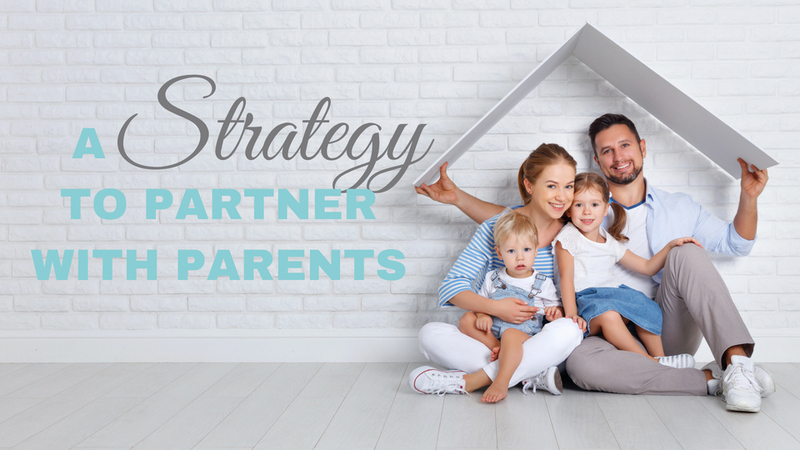 Live Webinar – Live video webinars on a specific schedule. These courses are open for enrollment in January, May, and September. Group Course – Group video calls with up to 20 people and the instructor on the call together. These courses are open for enrollment in January, May, and September. 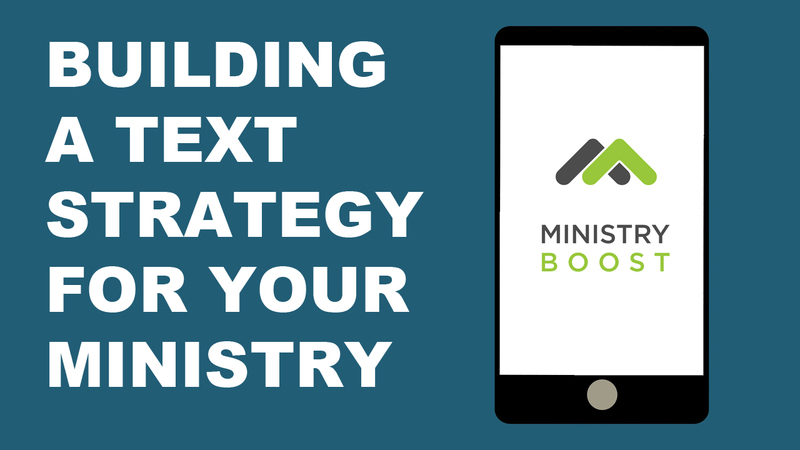 Ministry Boost Courses are hosted on the Teachable platform. 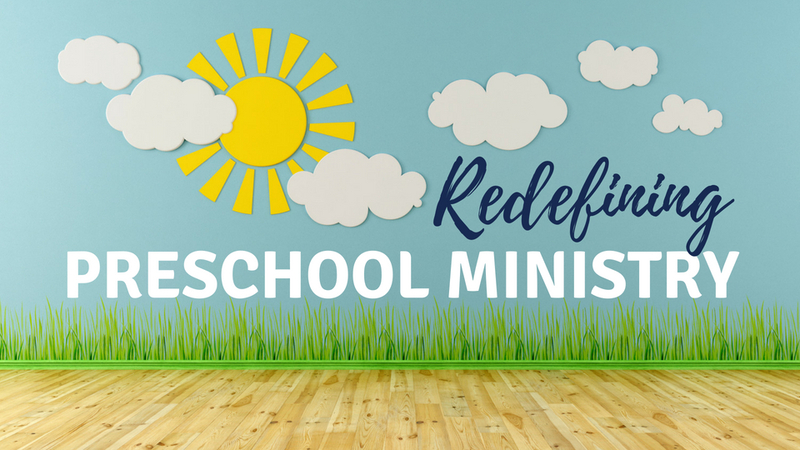 Click the button below to visit the Ministry Boost Online School and learn more about different course options. 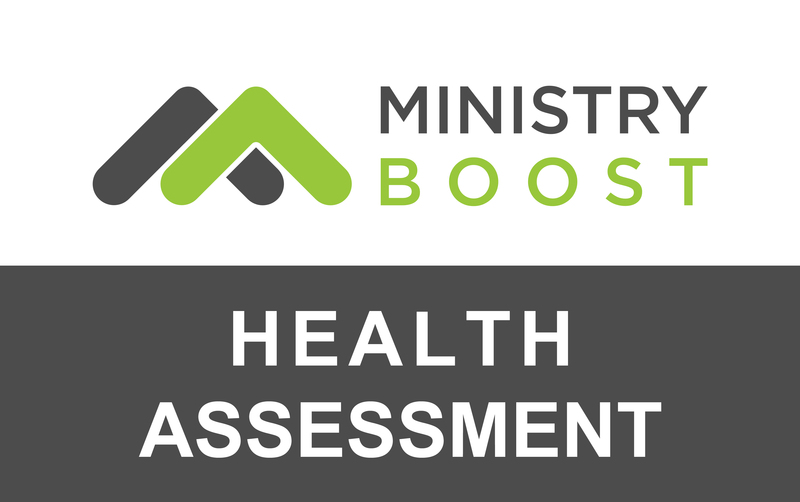 Get free access to the Ministry Boost Health Assessment that we use when consulting with churches. 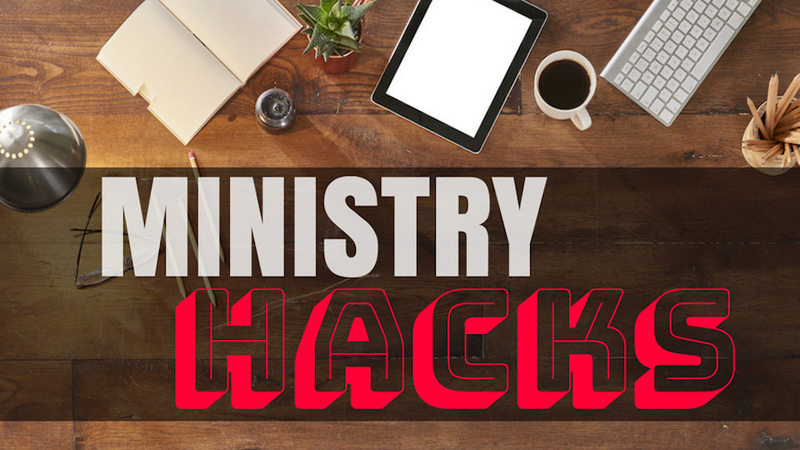 In addition, you'll get a free 30-minute call with a Ministry Boost team member to go over your results. 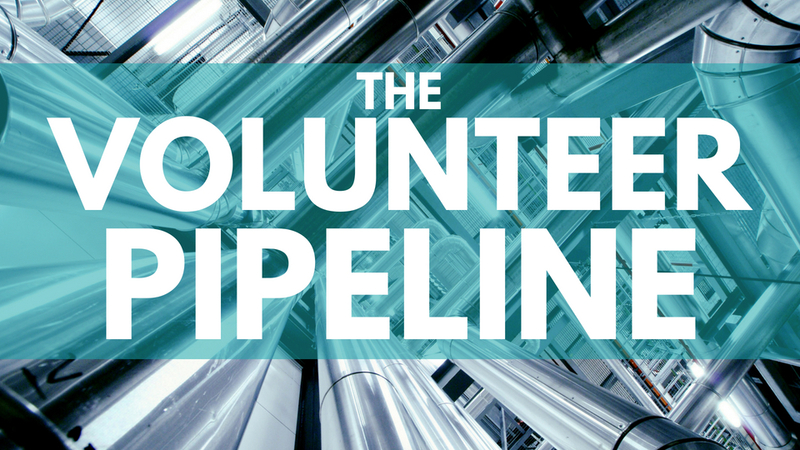 Get free access to The Volunteer Pipeline Course to help you build an effective onboarding process for new volunteers. Join current and previous Ministry Boost students for an in-person gathering before the 2019 Orange Conference. This event will take place on Tuesday, April 30 in the afternoon. 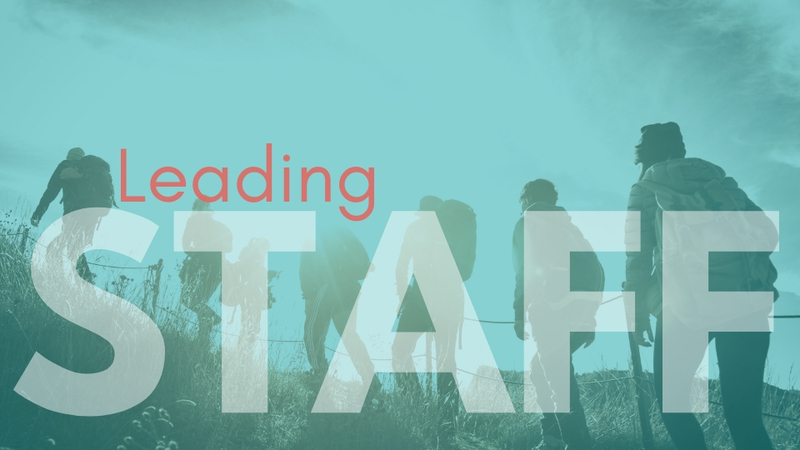 We'll connect, share ideas, and hit some of the most important questions and topics that will help you move your ministry forward. Marco Polo is a video chat app. You can leave video messages as part of a group chat to have a conversation, all at whatever time you choose to engage in it. After February 7, we'll start a Ministry Boost group on Marco Polo as a place where we can all ask questions, share ideas, and learn from each other. Ministry Boost will host multiple Zoom video calls each month where people in similar “tribes” will be invited to join in on specific discussions that will help move your ministry forward. 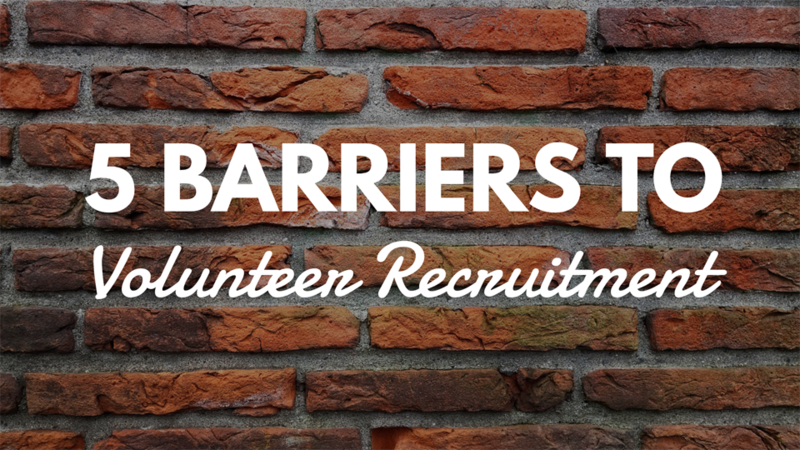 Tribes will include many categories such as children's ministry leaders, student ministry leaders, family pastors, multisite, single site, church plant, as well as tribes by church size and more. 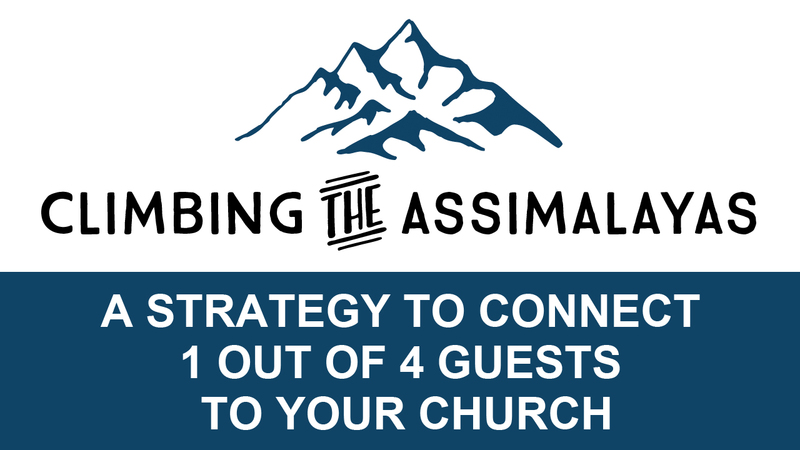 Everyone who signs up for a Ministry Boost course also gets access to our growing library of interviews with church leaders where we ask what are the top 3 boosts that helped them in their area of ministry. 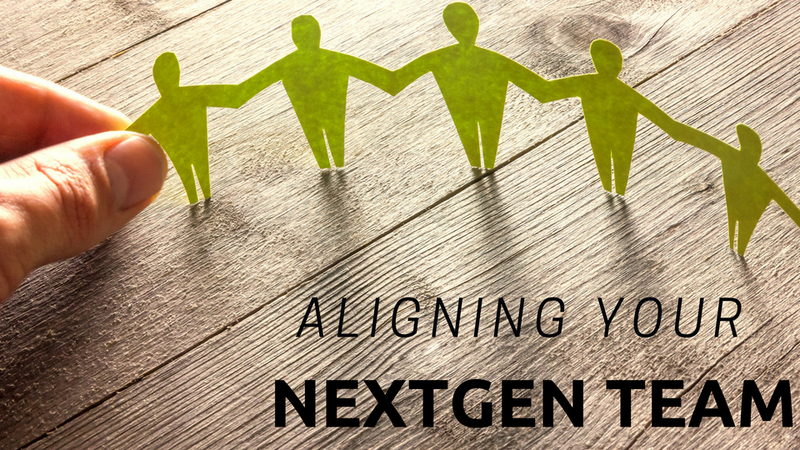 You can learn from their insights, adjust it for your context, and apply it to your ministry. 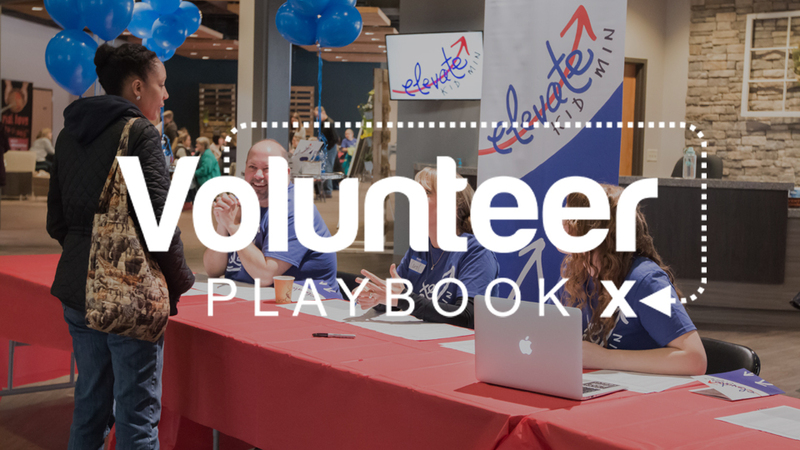 What if I want YouLead Coaching + Group Course? That's a great question. 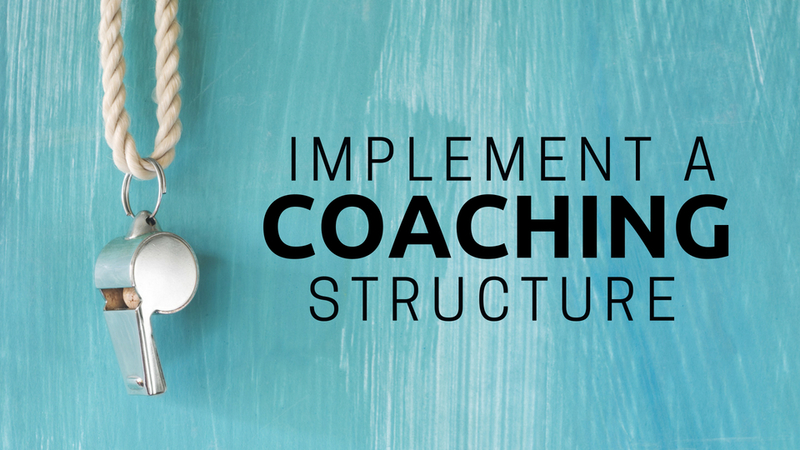 You can get $200 off of a Group Course with Coaching. Just contact us here for more information. On-Demand courses contain pre-recorded video along with resources. Live Video courses include live teaching delivered via webinar. 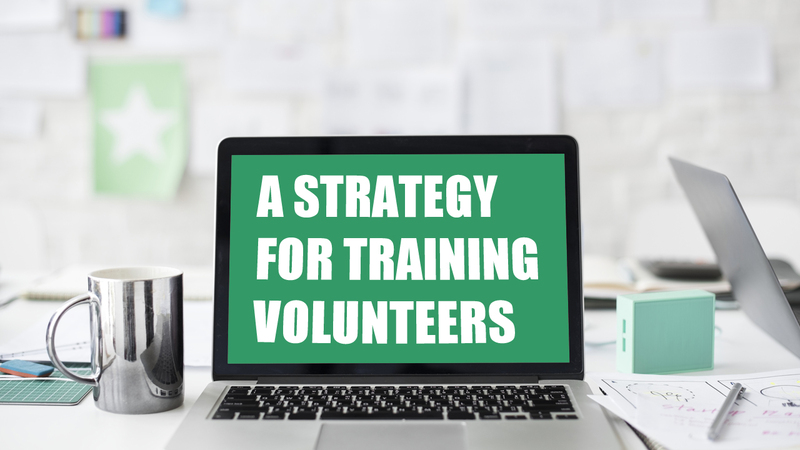 Group Courses include a maximum of 20 people on a video call together.